Woven like a scarlet thread through Jones’ account of the ingenuity, stamina, skill, and sheer will to believe required to keep at the improvement of calculating machines until they were reliable enough to be used widely (not until the 1870s) is the puzzle of what, if anything, mechanical calculation has to do with thinking. Pace almost all histories of computers that trace a lineage from Babbage to John von Neumann via Alan Turing, Jones answers: not much. Although some of the inspired tinkerers, such as Charles Stanhope, did toy with the idea that mechanical calculation was a materialization of thought, Jones concludes that the fact that machines could (eventually) be made to calculate did not immediately suggest the idea of artificial intelligence. On the contrary: calculation ceased thereby to count as intelligence. From Blaise Pascal in the 1600s to Charles Babbage in the first half of the nineteenth century, inventors struggled to create the first calculating machines. All failed—but that does not mean we cannot learn from the trail of ideas, correspondence, machines, and arguments they left behind. 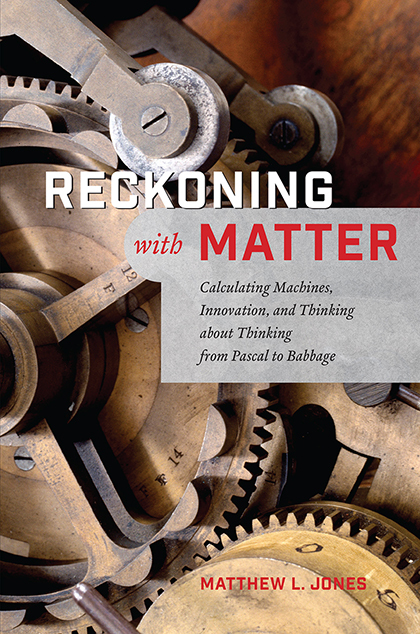 In Reckoning with Matter, Matthew L. Jones draws on the remarkably extensive and well-preserved records of the quest to explore the concrete processes involved in imagining, elaborating, testing, and building calculating machines. 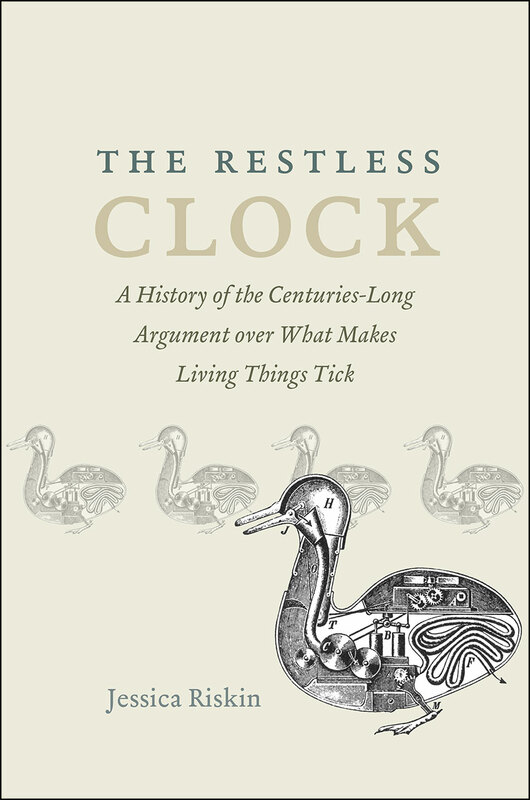 He explores the writings of philosophers, engineers, and craftspeople, showing how they thought about technical novelty, their distinctive areas of expertise, and ways they could coordinate their efforts. 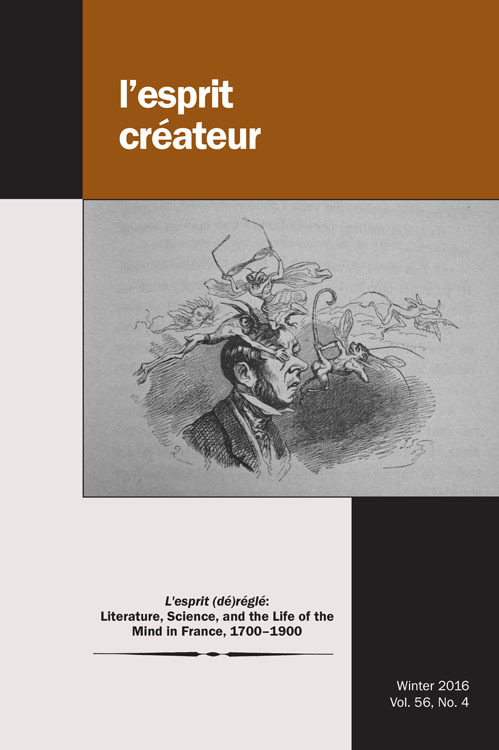 In doing so, Jones argues that the conceptions of creativity and making they exhibited are often more incisive—and more honest—than those that dominate our current legal, political, and aesthetic culture.